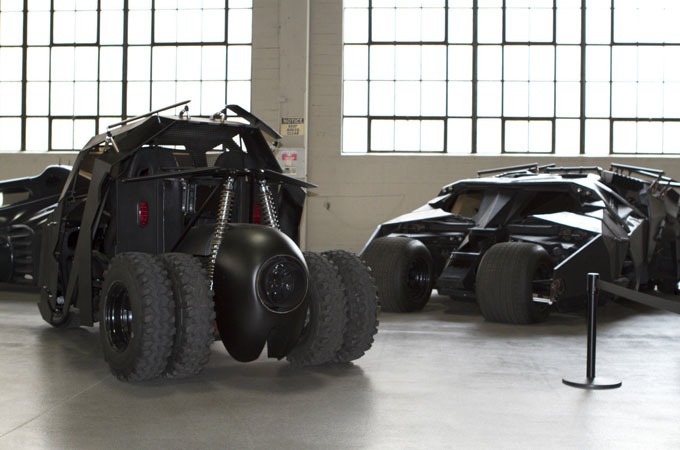 A Batman-inspired golf cart recently sold on eBay for $17,500, and as you can imagine, this thing is the real deal. 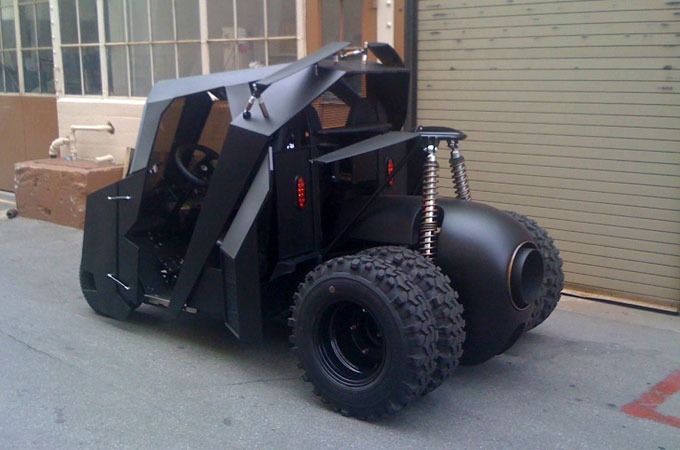 The seller on eBay writes that the machine, modeled after the superhero's Tumbler, started as an EZ-Go golf cart before it was handcrafted from frame and sheet metal. It was used on studio lots in Hollywood and has been clocked at 38 miles per hour. It's got a Batman logo on the steering column and the same Super Swamper tires as the original. 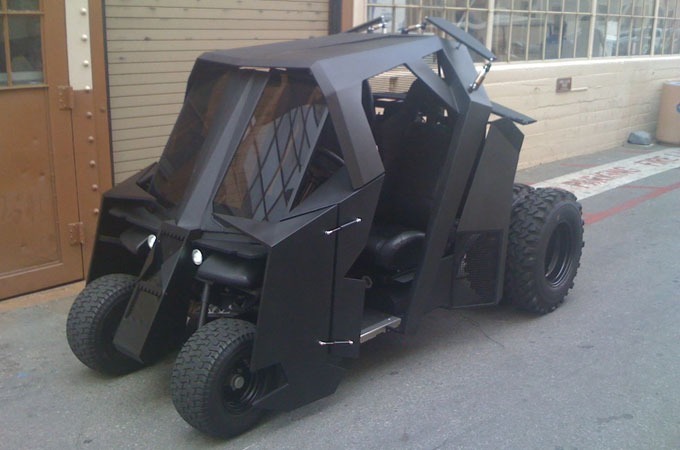 As you can see, the golf cart bears a strong resemblance to the one Christian Bale's character drove.